Steelix is a Steel/Ground type Pokémon introduced in Generation 2. It is known as the Iron Snake Pokémon . Steelix has a Mega Evolution, available from Omega Ruby & Alpha Sapphire onwards. The effectiveness of each type on Steelix. In Generations 2-4, Steelix has a base experience yield of 196. STEELIX lives even further underground than ONIX. This POKéMON is known to dig towards the earth’s core. There are records of this POKéMON reaching a depth of over six-tenths of a mile underground. Its body has been compressed deep under the ground. As a result, it is even harder than diamond. 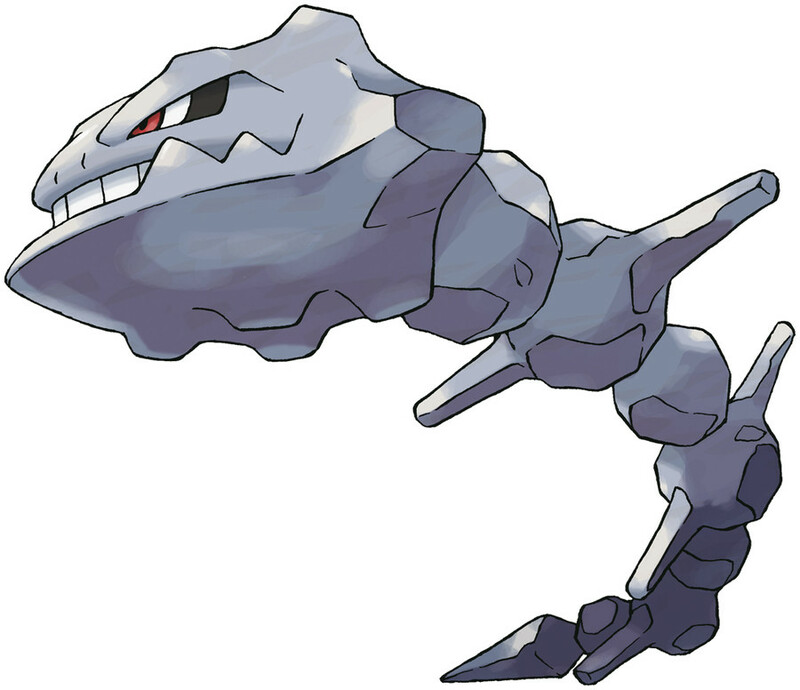 STEELIX live even further underground than ONIX. This POKéMON is known to dig toward the earth’s core, reaching a depth of over six-tenths of a mile underground. 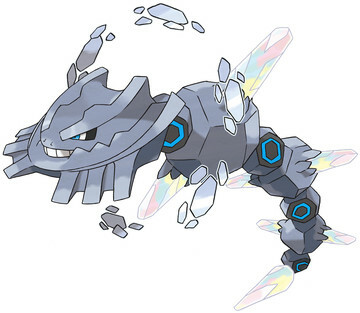 It’s said that if an ONIX lives for 100 years, its composition becomes diamondlike as it evolves into a STEELIX. Steelix lives even further underground than Onix. This Pokémon is known to dig toward the earth’s core. There are records of this Pokémon reaching a depth of over six-tenths of a mile underground. Steelix learns the following moves in Pokémon Ultra Sun & Ultra Moon at the levels specified. Steelix learns the following moves via breeding in Pokémon Ultra Sun & Ultra Moon. Details and compatible parents can be found on the Steelix egg moves page. These moves can only be learned in Pokémon Ultra Sun & Ultra Moon by a previous evolution of Steelix. Check the respective Pokédex for the exact details. Steelix can only learn these moves in previous generations. It must be taught the moves in the appropriate game and then transferred to Pokémon Ultra Sun & Ultra Moon. Steelix learns the following moves in Pokémon Sun & Moon at the levels specified. Steelix learns the following moves via breeding in Pokémon Sun & Moon. Details and compatible parents can be found on the Steelix egg moves page. These moves can only be learned in Pokémon Sun & Moon by a previous evolution of Steelix. Check the respective Pokédex for the exact details. Steelix can only learn these moves in previous generations. It must be taught the moves in the appropriate game and then transferred to Pokémon Sun & Moon. What is a good moveset for Steelix? When Pokemon Evolve, Does their Hidden Power Type Change? Is Scizor better than Steelix? How can Steelix learn curse? Steelix is immune to Life Orb? I have a Steelix spotter?